This citizen’s group was formed in 1989 to preserve the rural lifestyle of the city. 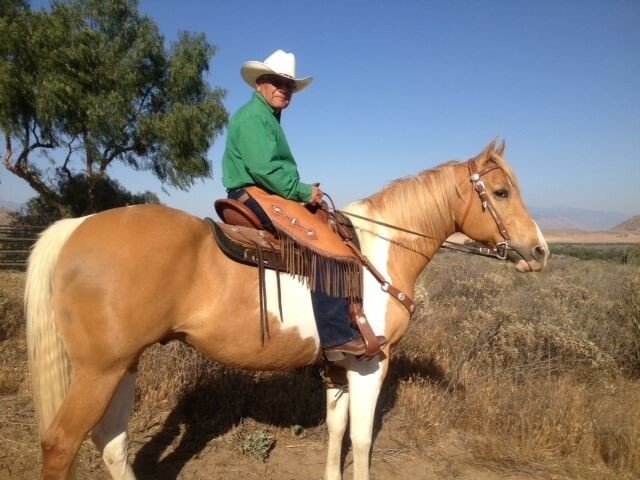 This active group supports two major ongoing projects; The Hesperia Lake Equestrian Campground and the Trails. The ECH works with the Hesperia Recreation and Park District and has established and maintained an equestrian campground at Hesperia Lake Park. The campground has sites with corrals for both day use and overnight camping. This unique campsite has 24 corrals, 12 overnight campsites, shade, and water spigots in each site. For more information about Hesperia Lake Park and the Equestrian Campground, visit the Hesperia Recreation and Park District website. The ECH is open for membership and also holds annual trail rides to raise funds for their projects. For more information on membership, please call Mary Teran at 760-247-0603.